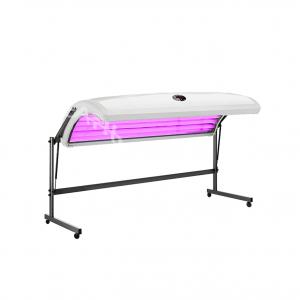 The ultimate home Collarium Stand-Up delivers superior results, while the compact, slim design makes this the perfect vertical sunbed for home use. Easy to assemble, low maintenance and plugs straight into a standard Australian power point. 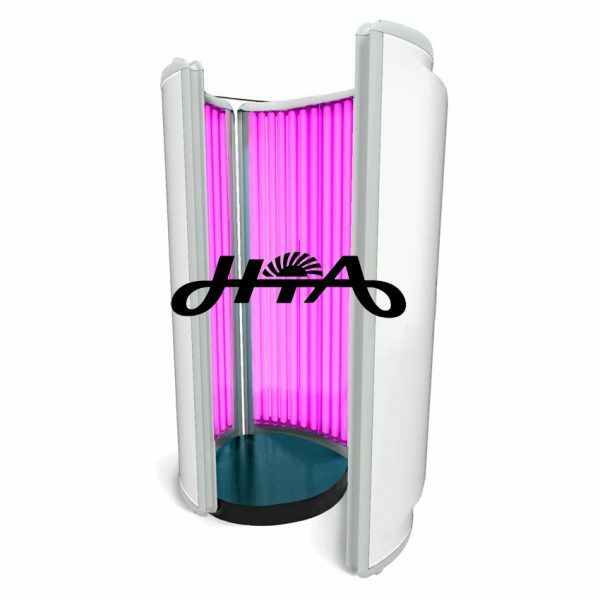 This futuristic tanning concept is at the forefront of technology in tanning and skin care. 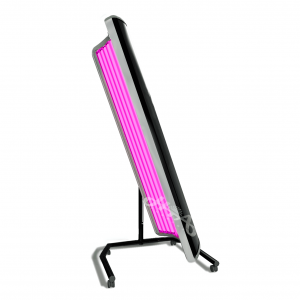 The brilliant pink light looks visually stunning and combined with the vertical design, delivers an unparalleled, luxurious tan.